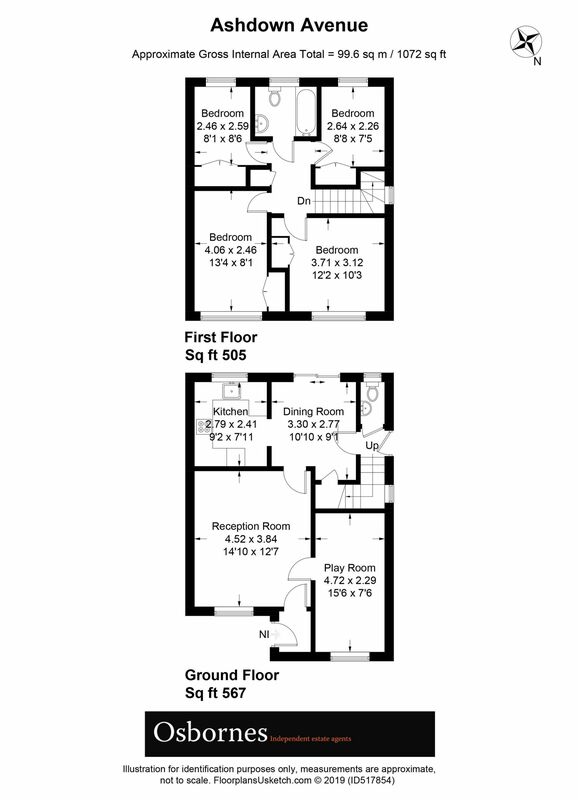 AVENUE FARM DEVELOPMENT. 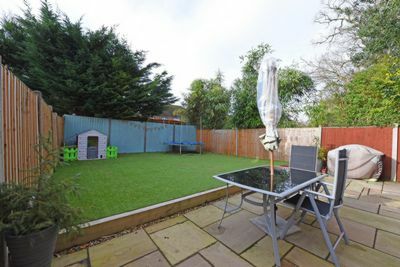 This four bedroom semi detached house is offered to the market in our opinion in very good order throughout. 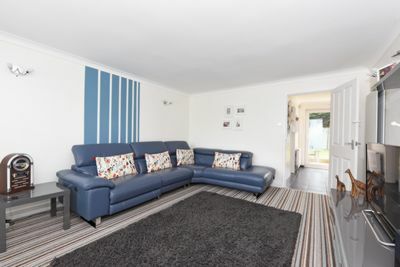 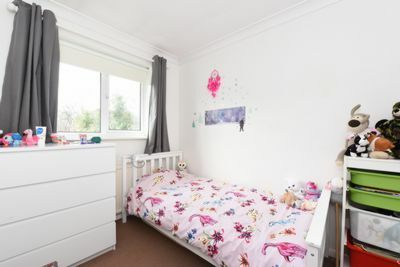 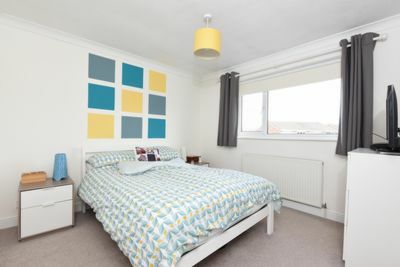 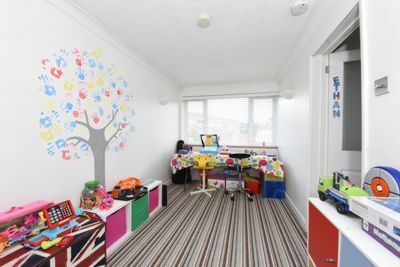 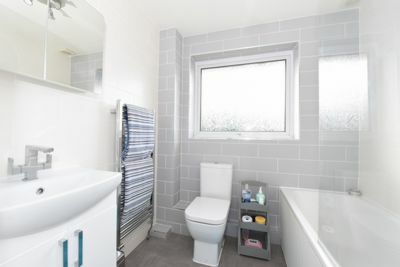 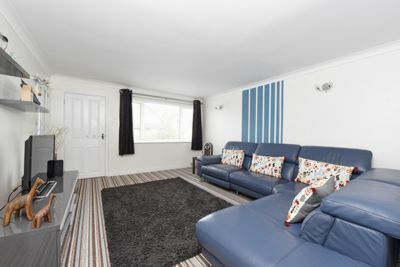 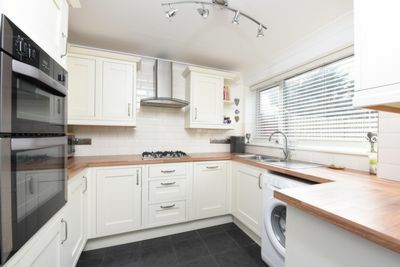 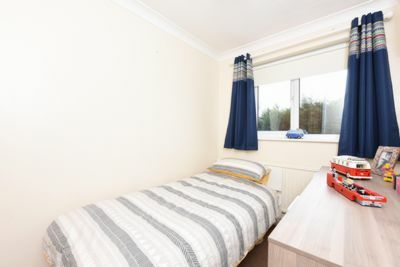 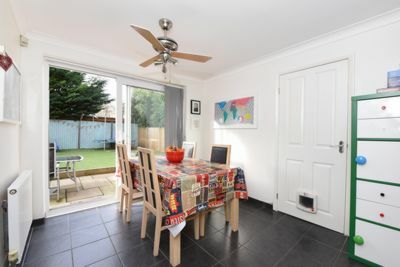 The property benefits from three reception rooms, downstairs cloakroom, refitted kitchen, refitted bathroom, enclosed rear garden, garage and off street parking for four cars. 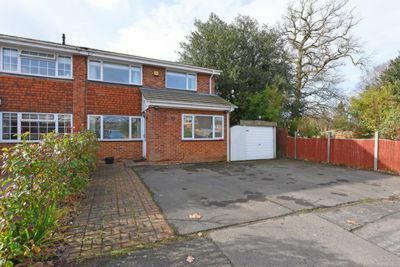 Situated in the ever popular Avenue Farm Development and close to King George V playing fields with good access to A331 and M3. 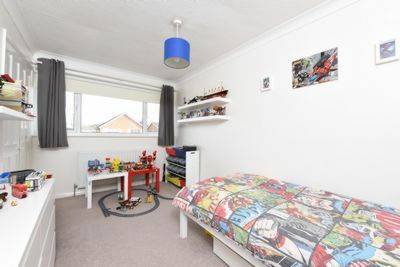 EARLY INSPECTION ESSENTIAL TO AVOID DISAPPOINTMENT.